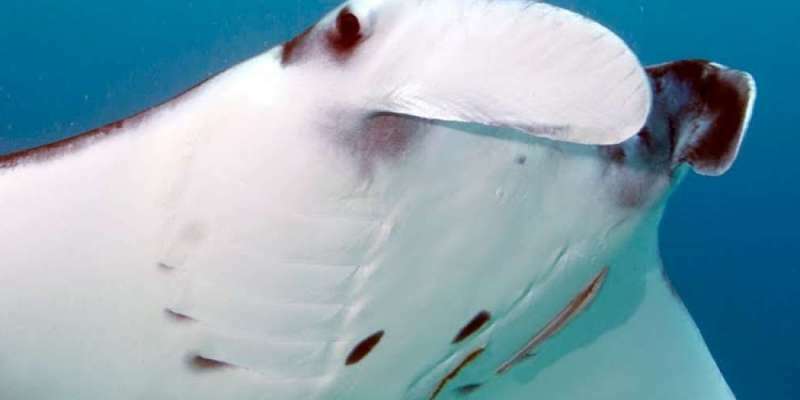 The underwater world is host to hundreds of thousands of different species of life, but without a doubt the most elegant creature to grace our oceans is the Manta Ray. Manta being Portuguese for cloak, these dark winged creatures can be somewhat intimidating with their impressive wingspan effortlessly patrolling the seas. In our beautiful blue planet, there are nearly 71% of the surface area are covered by the Ocean, in number, it's about 140 million square miles (362 million square km), and yet our human beings only explored less than 10% of the Earth's living space... When we talk about the Ocean, we also think of one of the most mysterious and amazing creatures - Sharks. The Cajoma IV is rented by a dive centre based in Labuan Bajo which runs by a Belgian family with a passion for diving! They provide professional service with good personal cares to every one onboard, the atmosphere are very friendly and welcoming.